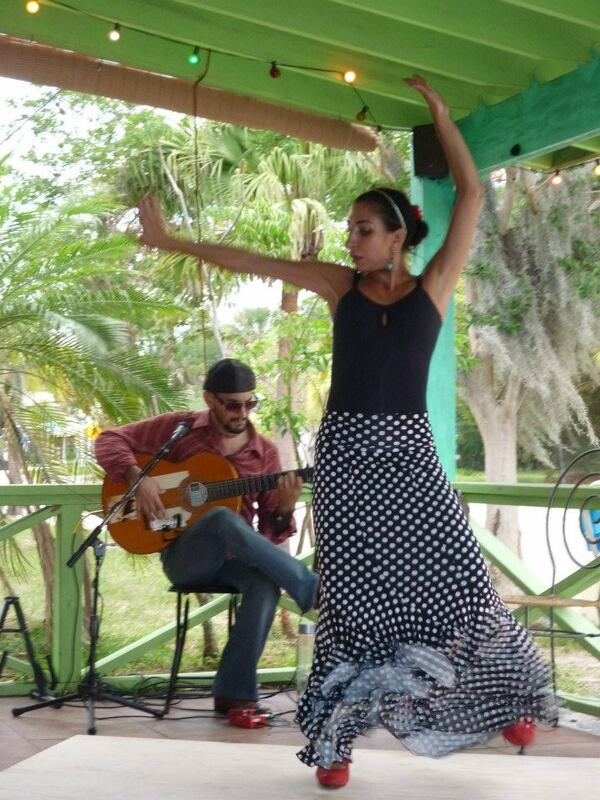 Los Rumberos, a World Music & dance company based out of Sarasota, Fl. 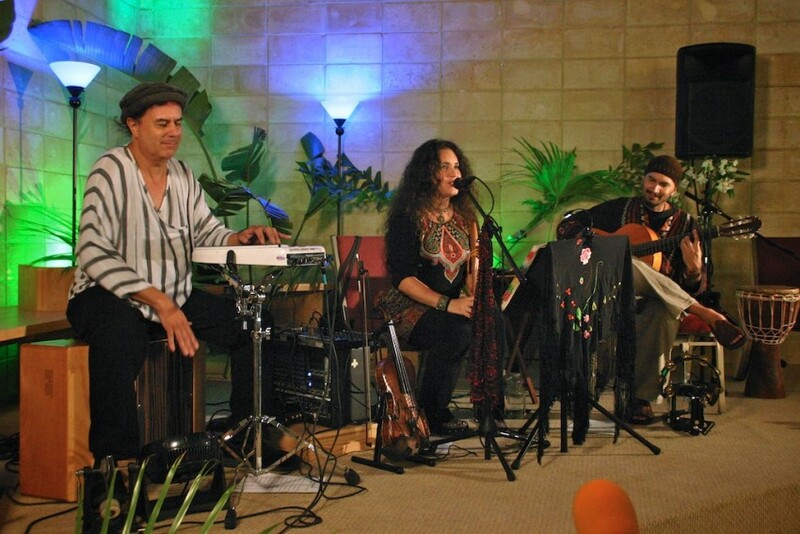 have performed for hundreds of private events including weddings, corporate events, school performances, and concert series. 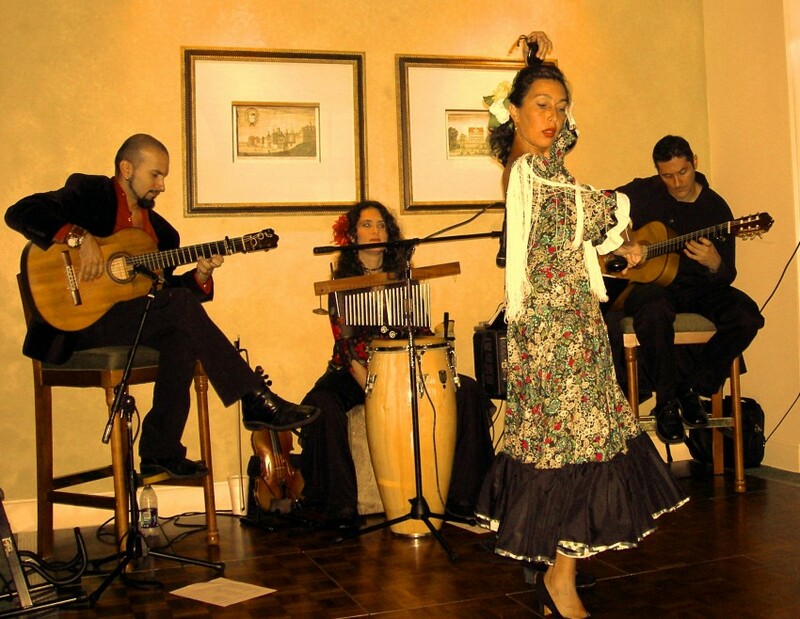 Whether your looking for solo or duo Flamenco/Classical/Latin guitar, a guitarist and vocal duo, a 4-5 piece band to perform Latin jazz and Bossa Nova standards, or a full on Flamenco ensemble complete with dancers, we can create the ambiance and set the musical mood for your next special event. Recent review: His music was awesome! Good music and cool person, we had a great time. Will 100% book again!